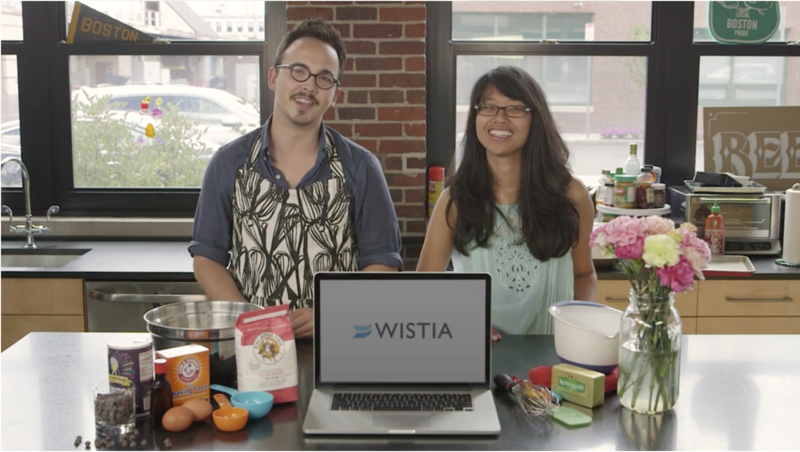 Get up and running with Wistia, from exporting and uploading to privacy. Don’t panic — there are a few little things that tend to fix most problems. Learn about creating and editing your Soapbox videos.